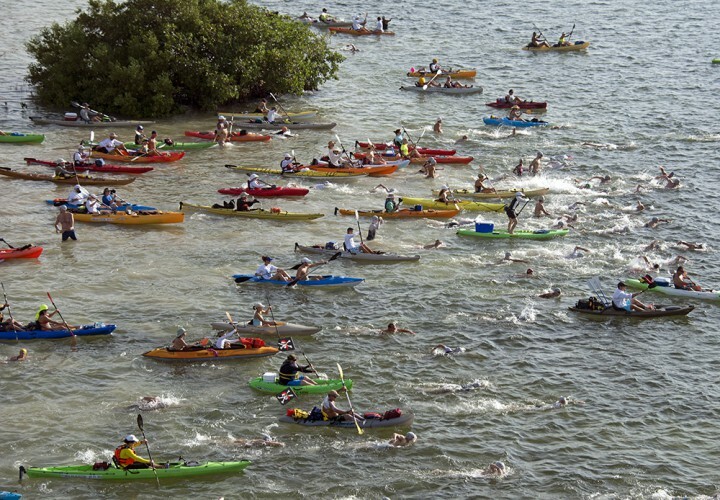 This entry was posted on September 22, 2014, in Open Water and tagged 2nd Annual Swim for Alligator Light, Jellyfish extravaganza!. Bookmark the permalink. I’ll be posting a race report soon. In the meantime, I thought some of you might want to see what my swim was like on Saturday, but without that pesky jellyfish sting feeling. Here you go! 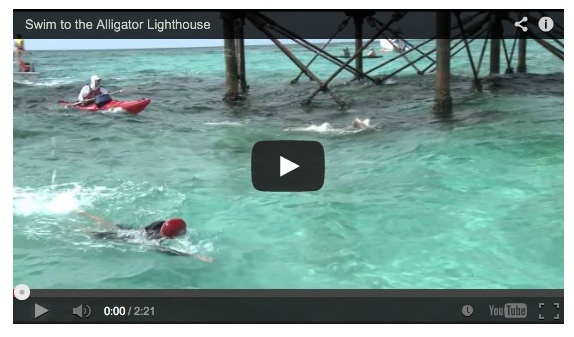 And look for me at around minute 1:22, rounding the Alligator Lighthouse. That handsome man in the kayak, looking oh so Lawrence of Arabia? That’s John. And I’m the swimmer right in front of him. You enjoy, while I just sit here and itch. « Swimcrest folks finishing triathlon season STRONG!